Vanity Fair got its hands on a kind of insane first-hand account of working at Facebook, adapted from a book by a former employee. It makes working at Facebook sound a lot like a messianic sect circle-jerk. 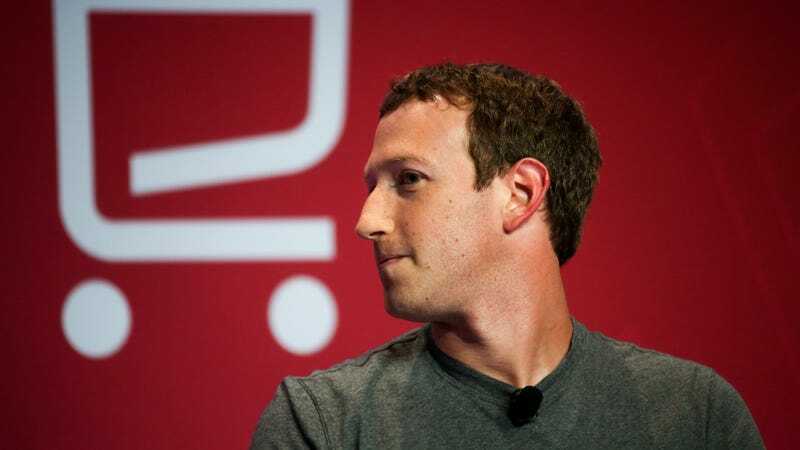 By imprinting this vision on his disciples, Zuckerberg founded the church of a new religion. All the early Facebook employees have their story of the moment when they saw the light and realized that Facebook wasn’t some measly social network like MySpace but a dream of a different human experience. Posters with “CARTHAGO DELENDA EST splashed in imperative bold type beneath a stylized Roman centurion’s helmet” were printed up and put up around the office. Zuck and “members of the high command” then met with a product manager who had recently defected from Google and worked on Google Plus and had him “walk the leadership through” it. Check out the whole bonkers read over on Vanity Fair. Garcia’s book, Chaos Monkeys: Obscene Fortune and Random Failure in Silicon Valley, comes out June 28.